OFF LIMITS – are stories that are forbidden to speak for political or historical reasons, it’s a story about cities and people that have been forgotten. The process of opening the veil of truth to things from which society wants to turn away, to forget, to conceal. 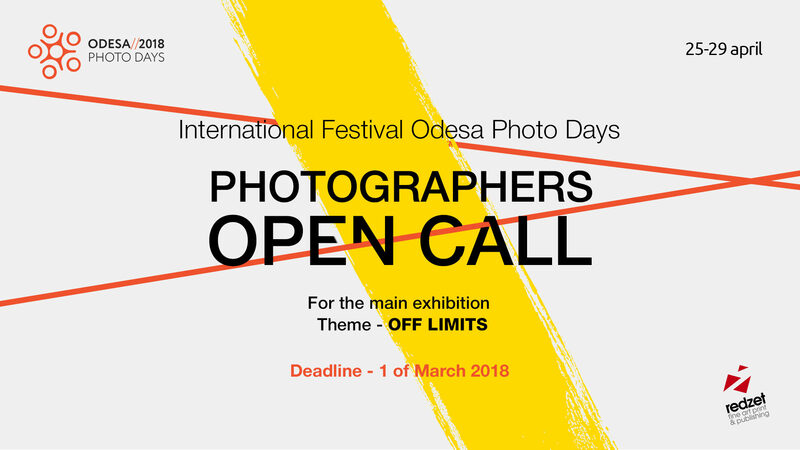 Festival Odesa Photo Days was founded in 2015. It arose as a reflection of the war in eastern Ukraine, political events and social media manipulation. Historically and geographically, Ukraine is at the crossroads of paths and political interests, but at the same time the country remains closed in its borders, problems, identity and social development. The country, which, on the one hand, is open to the world for tourism and knowledge, but on the other looks dangerous because of the war in the East of the country. The duality of a situation that hides incredible interesting stories, cities and events. This year we accept applications from photographers from all over the world to see hidden stories from different continents in order to open our photo festival for the international community and visualize the secrets of our country. Photo stories can be made anywhere in the world. You can make a payment with PayPal.